This entry was posted on 22 agosto 2014 at 12:50 pm and is filed under .... You can feed this entry. You can leave a response, or trackback from your own site. 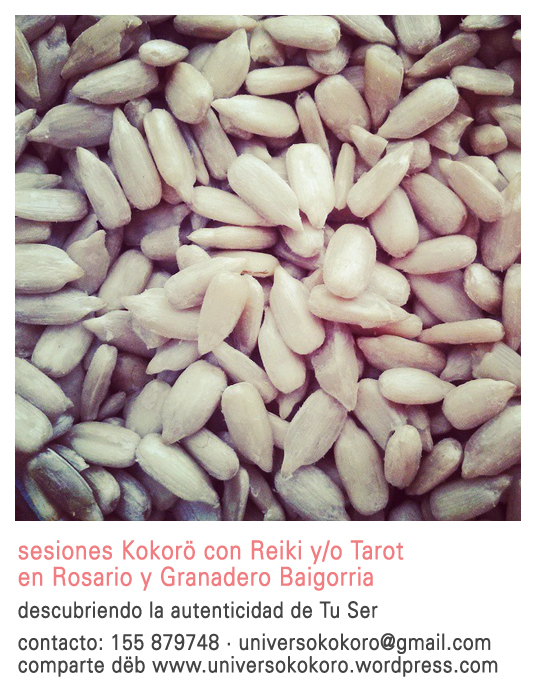 « Reiki I en julio Baigorria.